Join the conversation! NOMA’s Arts & Letters series welcomes authors, poets, journalists, playwrights, and literary scholars to the museum for public conversations that reflect on literature at the intersection of arts and culture. Arts & Letters, led by dynamic local moderators, takes place three to four times annually in NOMA’s Stern Auditorium. 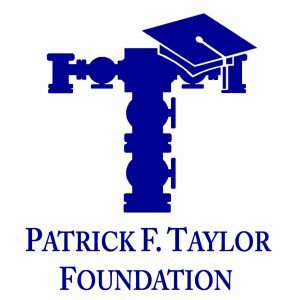 This program is free with museum admission thanks to support from the Patrick F. Taylor Foundation. Additional support is provided by the Tennessee Williams/New Orleans Literary Festival. Friday, May 18 | 7 p.m.
Sally Singer is the creative digital director of Vogue, where she oversees the magazine’s website, video program, and social channels. Previously, she was the editor in chief of T: The New York Times Style Magazine, the fashion news/features director of Vogue, and the fashion director of New York Magazine. She has written for the Guardian, the Economist, Atlantic Monthly, among other publications. Singer is a trustee of the Fashion Institute of Technology. Thomas Beller is a writer and associate professor of English at Tulane University. 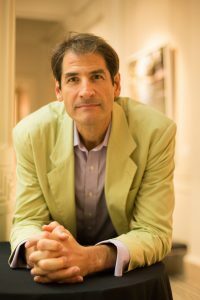 He is a longtime contributor to the New Yorker and also writes for the New York Times, Vogue, and Town and Country, among other magazines. A founder and editor of Open City Magazine (1990–2010), his books include The Sleep-Over Artist (2000), How to Be a Man: Scenes from a Protracted Boyhood (2005), and J.D. Salinger: The Escape Artist, which won the New York City Book Award for Biography/Memoir in 2015. Friday, May 25 | 7 p.m.
Born in Actopan, Mexico, in 1970, Yuri Herrera studied politics in Mexico, creative writing in El Paso, and earned his PhD in literature at the University of California-Berkeley. 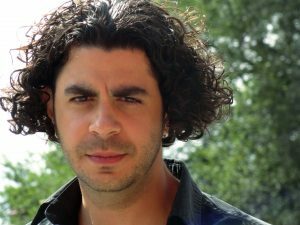 His first novel to appear in English, Signs Preceding the End of the World, was published in 2015 to great critical acclaim and included in many Best of Year lists, including the Guardian’s Best Fiction and NBC News’s Ten Great Latino Books, going on to win the 2016 Best Translated Book Award. He currently teaches at Tulane University. Rosana Cruz is a writer, parent, social justice movement leader and intersectional feminist. 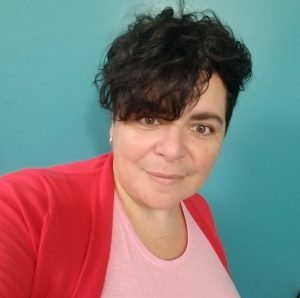 They (Cruz’s singular pronoun) have lived in New Orleans for over 20 years and in that time, worked closely with numerous organizations in the struggle for racial justice, LGBTQ liberation and immigrant rights. Cruz currently serves as the Vice President of Movement and Capacity Building at Race Forward: The Center for Racial Justice Innovation. Friday, August 24 | 7 p.m.
Peter Marina, a New Orleans native, is a PhD graduate of the New School for Social Research in Manhattan, and associate professor at the University of Wisconsin-La Crosse. 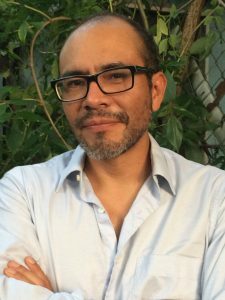 He is author of Down and Out in New Orleans: Transgressive Living in the Informal Economy (Columbia University Press, 2017), among other books. 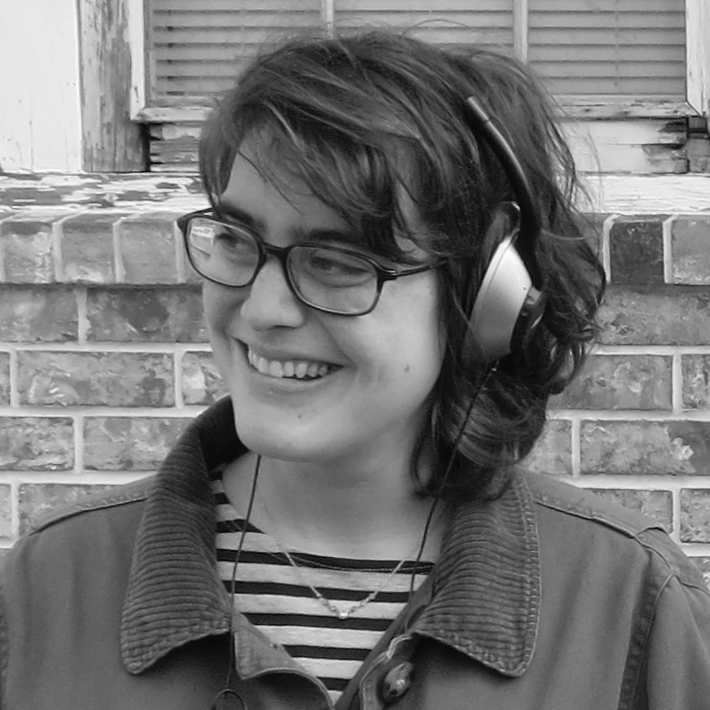 Laine Kaplan-Levenson is the host and producer of WWNO’s history podcast TriPod: New Orleans at 300, and was formally the station’s coastal producer. 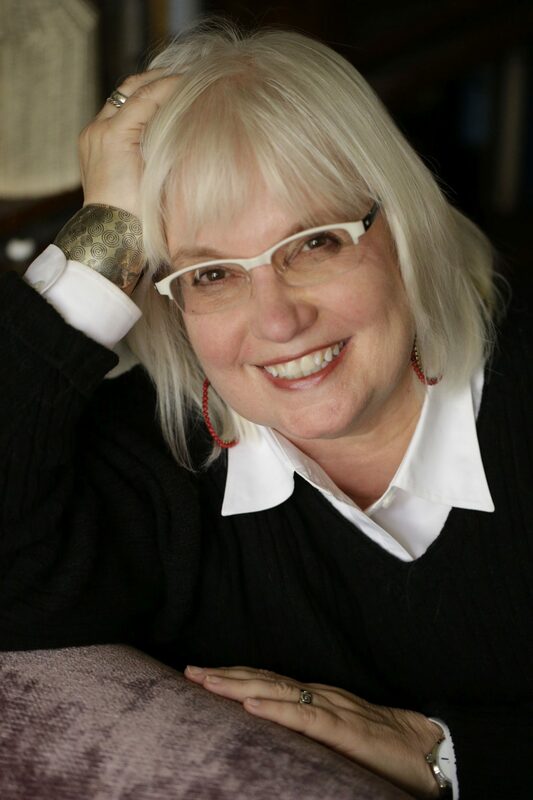 Laine also runs a live storytelling series called Bring Your Own, and has had work featured on NPR, Marketplace, Latino USA, Here and Now, and more. 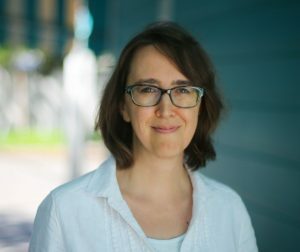 Friday, September 14 | 7 p.m.
Anne Boyd Rioux is the author of Meg, Jo, Beth, Amy: The Story of Little Women and Why It Still Matters, the editor of the Penguin Deluxe Anniversary edition of Little Women, and a professor of English at the University of New Orleans. Susan Larson is the host of The Reading Life on WWNO, New Orleans’s NPR affiliate, and the author of The Booklover’s Guide to New Orleans. 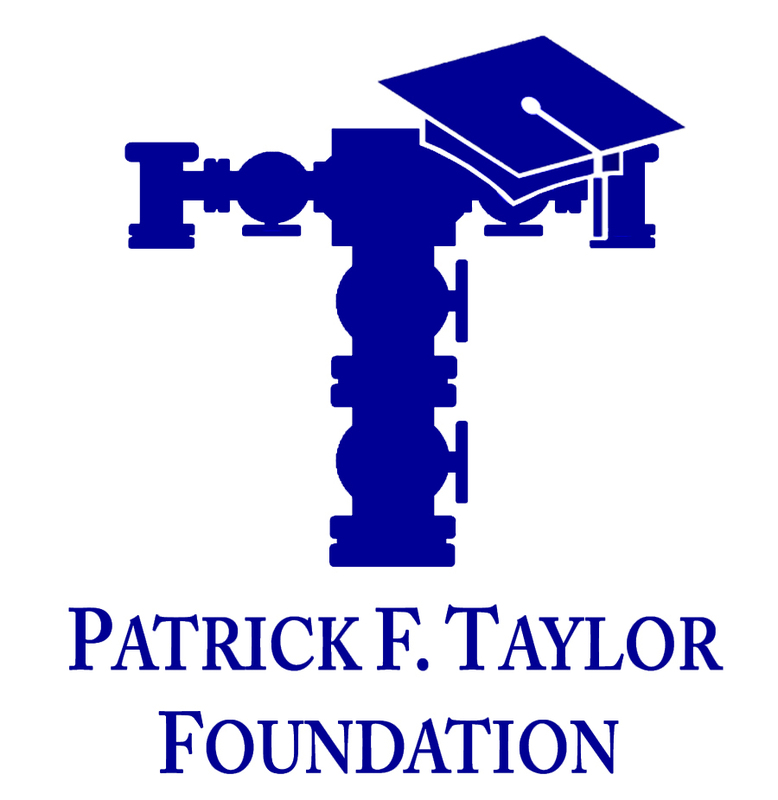 Arts and Letters is made possible through funding from the Patrick F. Taylor Foundation. Additional support is provided by the Tennessee Williams/New Orleans Literary Festival.